Robinson Facial Plastic Surgery is pleased to offer you our secure Patient Portal – your medical home on the web. With our Patient Portal, you can connect with our providers and staff through a convenient, safe, and secure online environment. It puts you in control of your care at Robinson Facial Plastic Surgery. 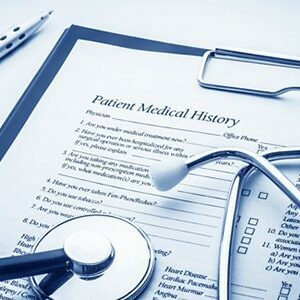 The Patient Portal is a tool that will allow you to view your medical history, fill out questionnaires before your visit and communicate with us using secure messaging. You will receive an invite via email from our office to join our Patient Portal. The email will provide you with access to the secure patient registration site. For future easy 24/7 access to your records, click the icon below to access the portal at your convenience.